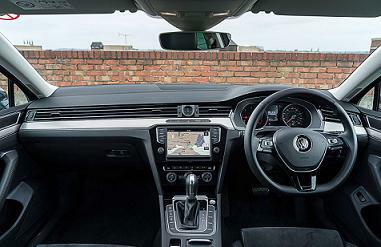 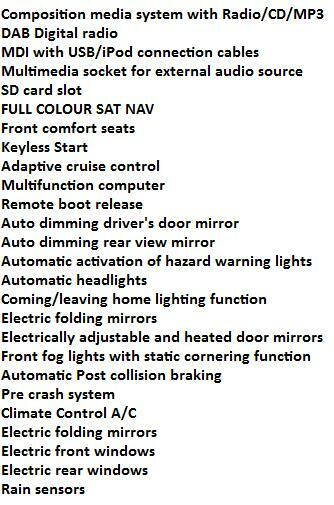 VW Passat SE Estate Leasing Terms. 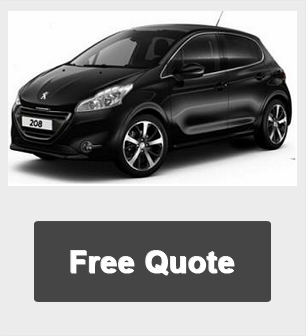 *Other miles also available, please click below for a free quote. 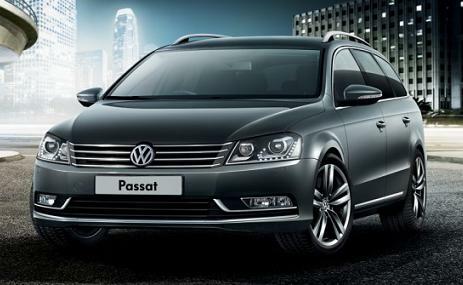 For more information on VW Passat Estate cheap lease car special offers please call us on the below number.